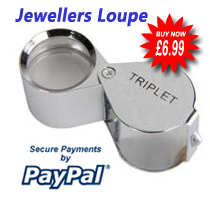 This site reviews items for sale every day under a ten quid! I was dubious as to whether these hooks would fit over the 'fat' fire-doors that seem to now be 'standard', as previous 'standard' over door hooks did not fit. After two years of searching, I thought about looking on Amazon. Although it does say in the product description to fit doors up to 4.5cm (my doors are this width), I was still sceptical but thought for the price I may as well, and glad I did. Well packaged, arrived very quickly. The door does just shut, but considering I rarely close my door this doesn't bother me. 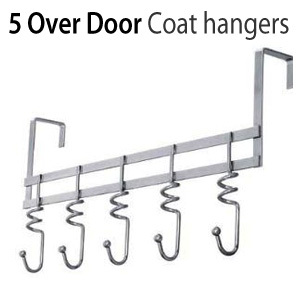 The actual hooks are 'deep' enough to hold more than one coat without the top most having to balance, plus it looks good. Well worth a buy for those who cannot screw into walls but have 'fat' doors- and still need somewhere to hang their coats!